Anyone buying a property in Spain should understand the market conditions and regulations before buying property there. Getting a team of professionals to support you, and being smart when it comes to exchanging and transferring currency will save you money. 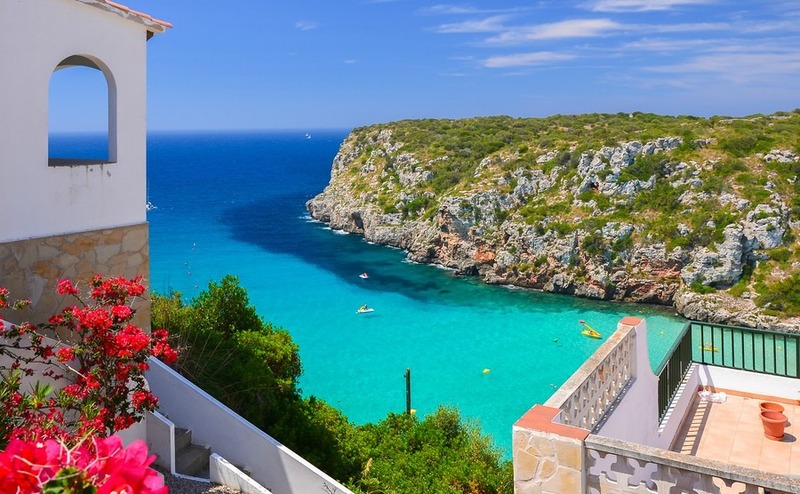 Buying a home in Spain can put you in a dilemma: you’ve been dreaming about owning a home in the sun for years but the legal processes look more than a little daunting. Think about it like this: Spain is full of other people who were also worried, but are now property owners there, nipping down for winter weekends on the golf course and the envy of their friends! Ensure you are fully prepared for every eventuality by seeking the support of local professionals. Before we get into the detail of the overseas property buying process, let’s talk viewing trips. This should be an enjoyable experience, rather than a stressful chore. Driving along Spain’s fabulous coast and looking at property isn’t a bad way to spend a few days. Don’t rush around more properties than you can manage. Take your time, so you have a chance to view a handful of homes thoroughly and ask all the questions on your list. Allow for spontaneous diversions and always make a second visit to the ones that catch your eye. 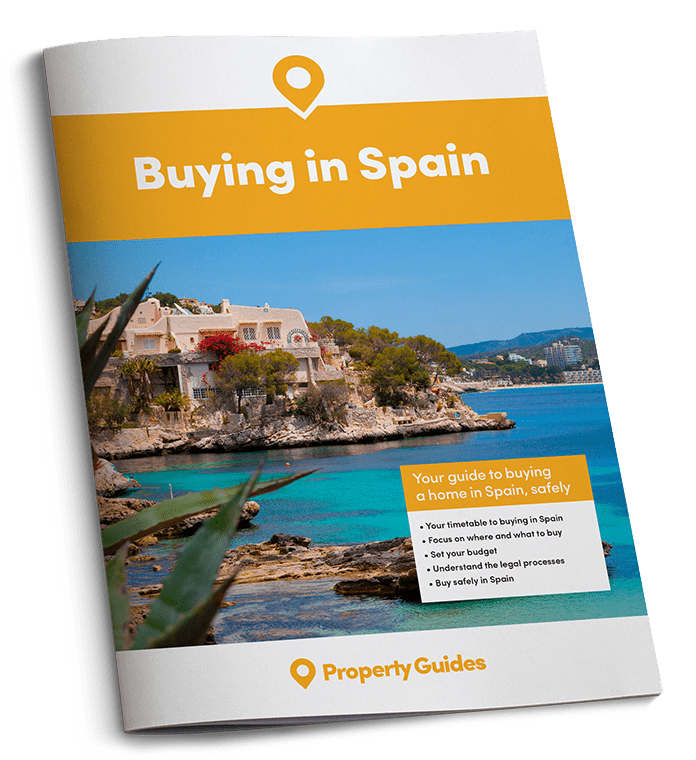 Why not sign up to the Spain Property Guides FREE online seminar, aka webinar, on 20th July at 3pm. You’ll be able to ask experts in the fields of property, currency and legal any questions you have in relation to your property purchase. Buying in a foreign land doesn’t mean you have a free pass to claim ignorance. Ensure you are fully prepared for every eventuality by seeking the support of local professionals. This team of trustworthy experts should contain an estate agent that operates in your chosen destination, a lawyer to offer legal assistance and support and a tax specialist to advise you around the tax obligations linked to your overseas purchase. In addition to the online research you will no doubt conduct from the comfort of your British home, it is worthwhile speaking to someone in Spain who has a working knowledge of local market conditions. Make it your mission to gather as much intel as possible so you can determine if it’s a buyers’ or sellers’ market – find out average sales prices, local sales figures, inventory details etc. You will be able to direct these questions to the agent you have entrusted with guiding you through the buying process. They can also help you understand the state of the local economy, mortgage availability and the regulatory environment. So can a good old Google search. Renting out your property when you’re away can be a great way to cover bills and the mortgage, so you can afford it in the first place. Before you enter the rental market in Spain, make sure you check the local laws on renting. To help combat rogue landlords, many local authorities have implemented new regulations that require you to licence the premises, collect tax and register with the police. By seeking the services of a managing agent to look after your property on your behalf, you are likely to avoid having to deal with the legal ramifications of renting. 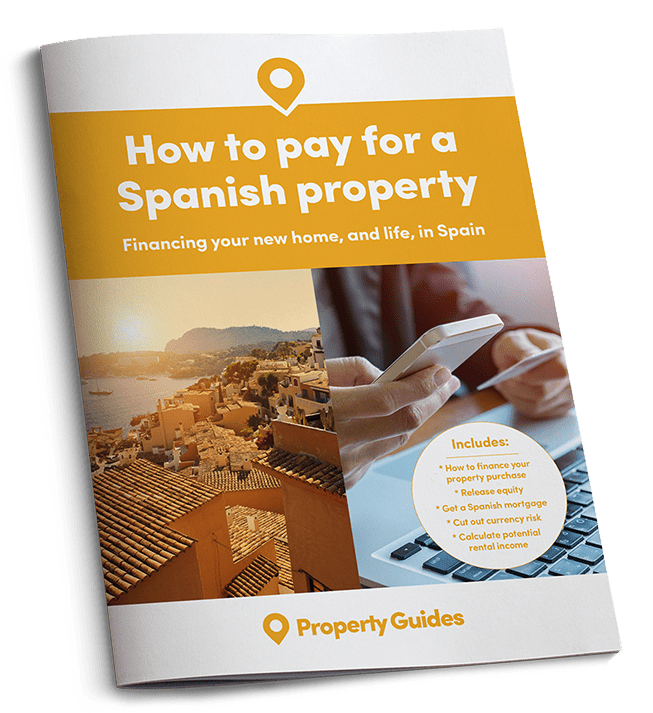 Make paying for your Spanish home using pounds sterling more cost-effective by seeking the assistance of an international transfer specialist. Make paying for your Spanish home using pounds sterling more cost-effective by seeking the assistance of an international transfer specialist. They will be able to offer expert guidance around the often complicated currency markets, and help you get the best rate possible when sending funds overseas. This includes any on-going payments you need to make once you’re all moved in, including mortgage, salary and pensions transfers.